Please find below recent blogs by Maarten van Dongen en invited guest authors. Let us know if you are interested to share your thoughts on AMR as we may invite you to write the next blog. 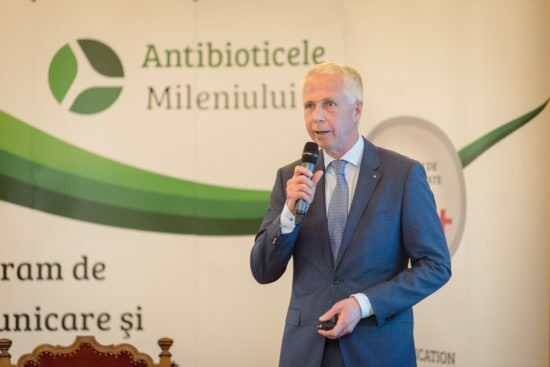 Antibiotic resistance is the ability of bacteria to become insensitive to the action of an antibiotic: the specific antibiotic does no longer inhibit the growth of the bacteria or the bacteria are no longer killed by the antibiotic. Treatment of a patient or sick animal with the antibiotic to which the bacteria are resistant has no effect: the bacteria continue to grow undisturbedly and the infectious disease may further develop. 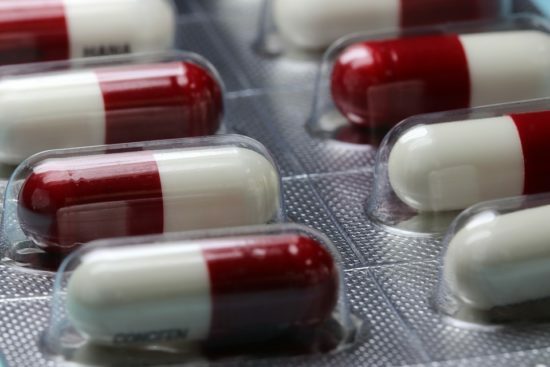 Antibiotics are substances that specifically inhibit the growth of bacteria or even kill bacteria. Bacteria are small, single-celled microorganisms that belong to the oldest life form on earth. 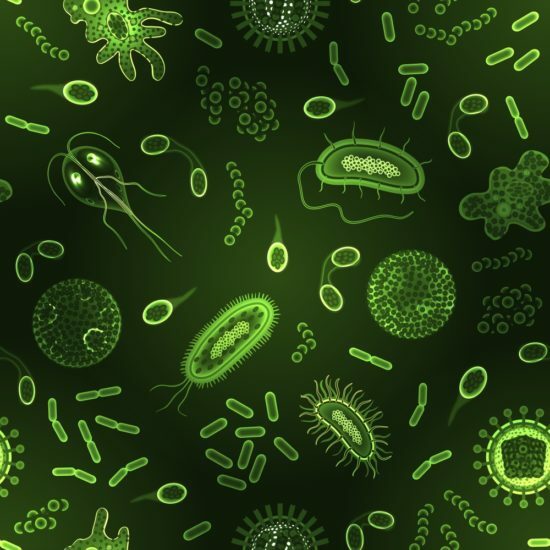 Bacteria exist about 3.5 billion years (the earth about 4 billion years). A few years ago my neighbor urgently had to be hospitalized. He was suffering from a serious infection, lost consciousness and was treated with various antibiotics at the intensive care unit.